After the biggest wars, the production and development of new, more powerful, and faster tanks never stopped. 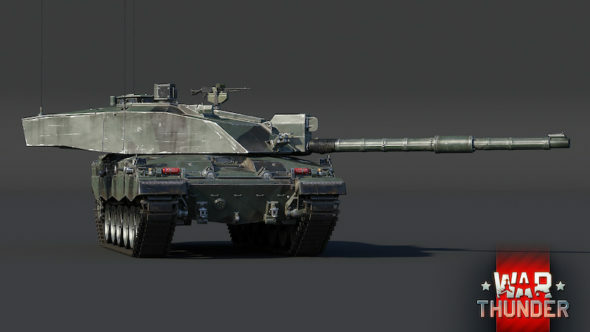 That’s why the latest content update from War Thunder is bringing you vehicles from the 1980s and 1990s. 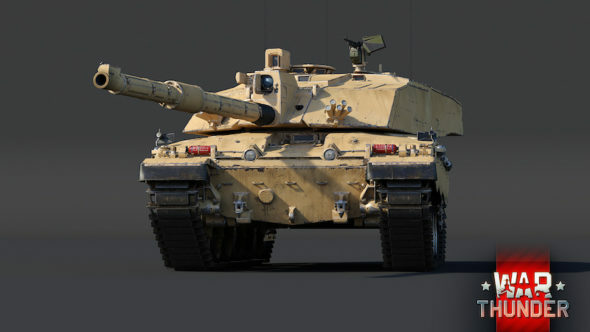 One of the tanks is the iconic British main battle tank Challenger 2, which promises to bring a great combination of mobility and firepower. Now featuring Chobham armor, it is one of the best-protected vehicles in the game. The new Ground Forces Rank VII update is available now. 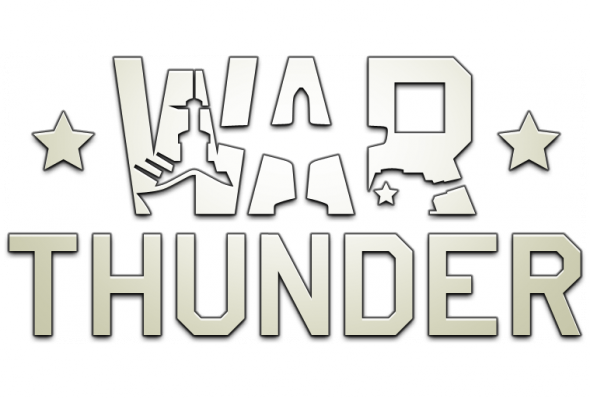 War Thunder – The Festive Quest is here!